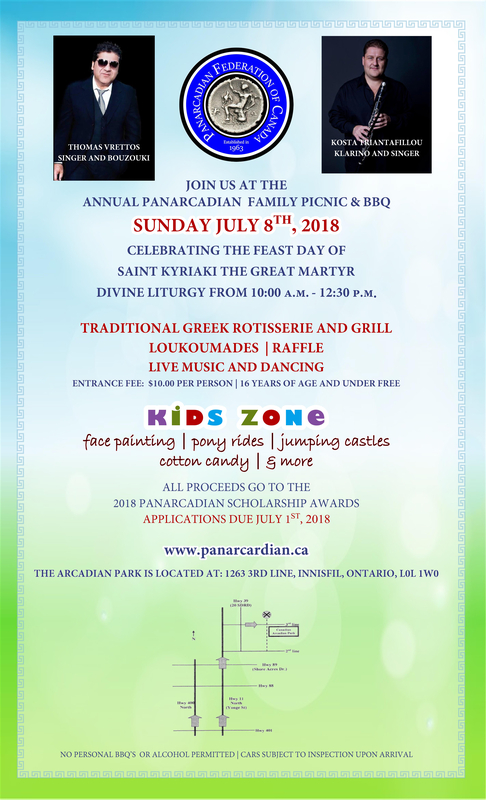 The PFC Summer Family picnic takes place at the Panarcadian Park located in Innisfil, Ontario. This picnic is an opportunity for families to get together and kick off the summer season. The picnic is an opportunity to disconnect the kids from their IPAD’s and Smartphones and get them to run and play with their friends and new acquaintances. Last year the picnic was a huge success and this year we are looking forward to improve on that success. 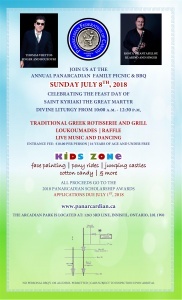 If your interested in volunteering or partnering with the PFC for this years picnic please contact us at info@panarcadian.ca. Like last year, proceeds from the picnic will be going towards our PFC Scholarship Program. 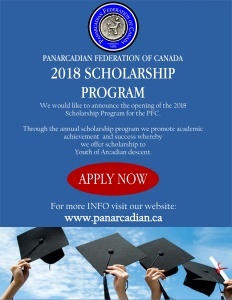 We would like to announce the opening of the 2018 Scholarship Program for the PFC. 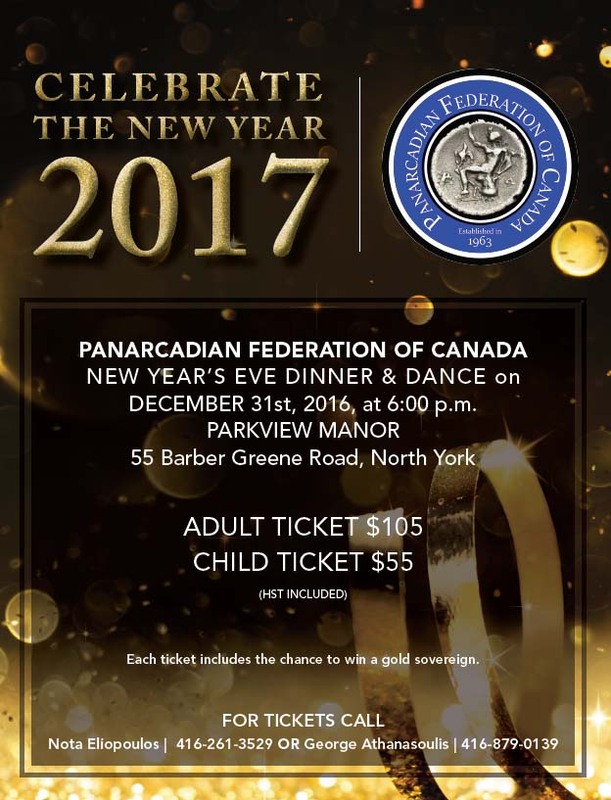 One of the Goals of the PFC is to promote academic achievements and success via the annual scholarship program whereby we offer scholarships to Youth who are of Arcadian descent. The PFC believes in supporting their academic pursuits and takes pride in this program. 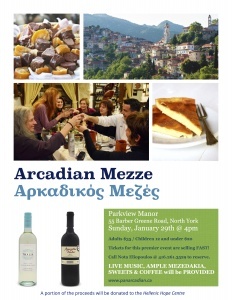 We encourage all youth of Arcadian descent to attempt to achieve scholastic success, and the scholarship program is intended to show our encouragement and support. Good luck to all applicants. 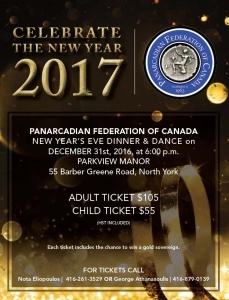 This year the PFC will award up to 10 scholarships of $1000 CDN dollars each for the academic year 2017-2018 to students who will be studying at Canadian Universities or Colleges. Please visit the link for details and application. The deadline for all applications to be submitted by is Sunday, July 1st 2018.